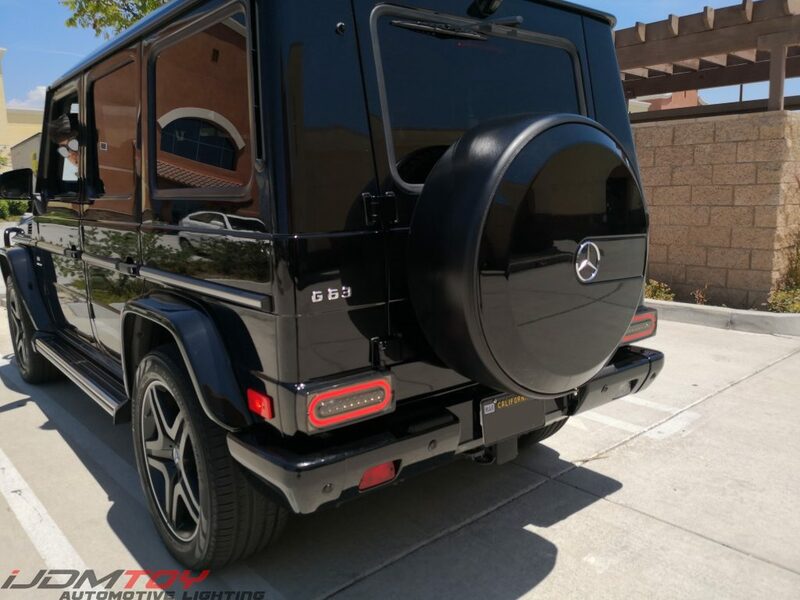 When you’ve got a beast like the Toyota 4Runner, you definitely want to utilize everything this car has to offer. 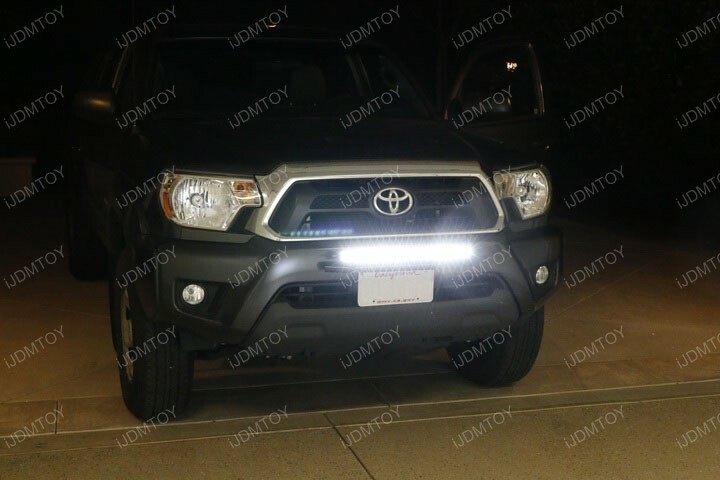 If you want an additional lighting feature, you can install the Toyota 4Runner LED light bar right behind the grille as an upgrade. 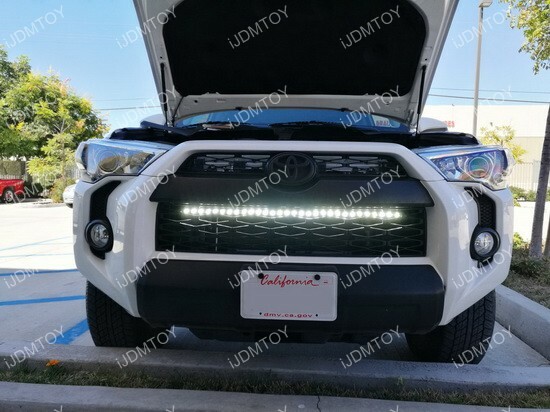 The ultra slim, 32" LED light bar gives your 4Runner quite a formidable look and peeks out from behind the grille to give you a fierce look that complements the aura of the SUV. 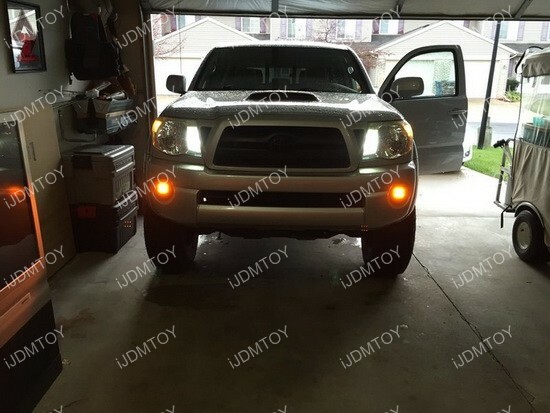 The LED light bar kit comes with the super slim light bar as well as all of the mounting accessories that you’ll need to make this installation successful. 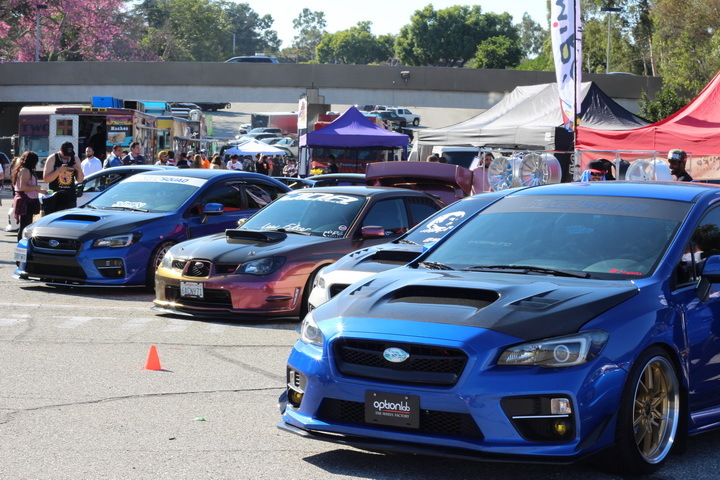 There are no surprises so you know exactly what you’re getting, for a hassle free installation.